Special savings on Plastic Models. Featuring new plastic model releases, customer favorite model kits, hot new plastic model cars, and special savings only available on SaveOn-Plastic-Models.com. 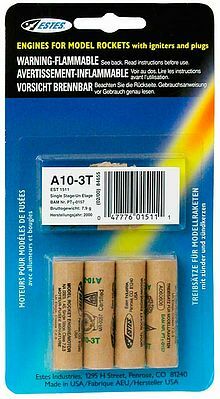 SaveOn-Model-Rockets.com is brought to you by Hobbylinc.com. Family owned and operated since 1971, Hobbylinc is dedicated to providing the largest selection of hobby supplies at the lowest possible price with a dedication to providing excellent customer service. If for any reason you do not wish to keep any items which you received from us, you may return New and Unused items within 30 days for a refund. Extra value bulk package gives access to multiple users. 24 B6-4 single stage regular rocket engines. 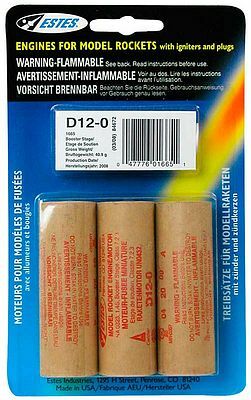 30 model rocket igniters. 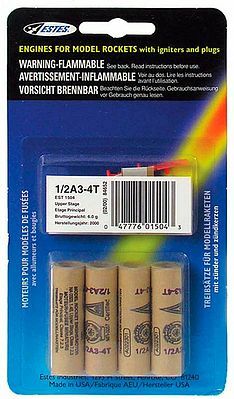 24 igniter plugs. 75 4-1/2'' (11.4cm) squares of recovery wadding. Detailed instructions. National Association of Rocketry certified. Powerful single stage engines. 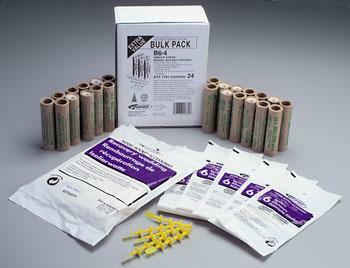 Contains 24 engines, 24 igniter plugs, 30 igniters and 75 sheets of recovery wadding. Engines include six each of the A8-3, B6-4, C6-3 and C6-5. Estes igniter plug makes engine ignition extremely reliable. Ideal way to have fun on a Saturday afternoon! Composite Model Rocket Motors Econojet motor series Single Stage The unique composite fuel used by Aerotech in this single-use motor motor is up to three times more powerful than conventional black-powder based hobby rocket motors. Blue Thunder Propellant- Produces a bright violet-blue flame with a minimum of exhaust smoke. Single-use G motor intended to be used in single-stage rockets powered by a single motor. Unique composite fuel is up to three times more powerful than conventional black-powder based hobby rocket motors. 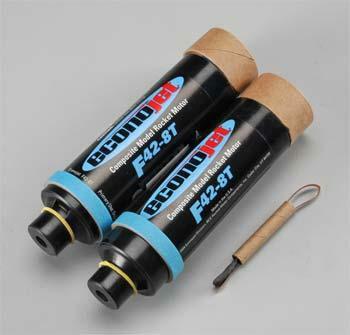 5-1/4'' model rocket motor comes with a 5-1/2'' copperhead igniter. Very technically advanced. Uses the same propellant as America's space boosters. 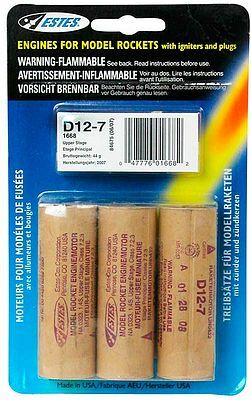 D class model rocket engine pack contains igniters and plugs. Booster stage rocket pack. Easy to use and comes with clear instructions. Available in blister pack. Sturdy engines tested by the National Association of Rocketry. National Association of Rocketry certified. Powerful single stage engines. Explorer series rockets such as the ''Big Daddy'' and ''Silver Comet'' are launched with the D engines. Estes igniter plug makes engine ignition extremely reliable. Includes igniters and plugs. Carded packaging. 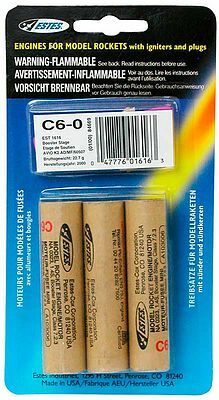 C class model rocket engine pack contains igniters and plugs. Booster stage engine pack. Easy to use and comes with clear instructions. Available in blister pack. Sturdy engines tested by the National Association of Rocketry. 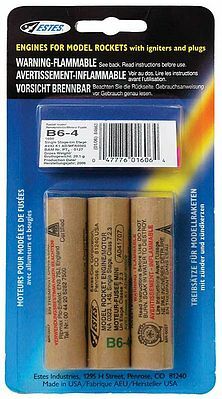 B class model rocket engine pack contains igniters and plugs. Single stage engine pack. Easy to use and comes with clear instructions. Available in blister pack. Sturdy engines tested by the National Association of Rocketry. National Association of Rocketry certified. Single stage engines. 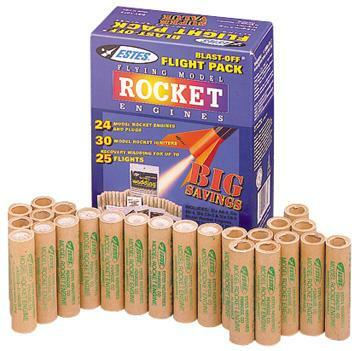 Rockets such as the ''Gnome'', ''Mosquito'' and ''Mighty Mite'' are launched with Mini engines. Estes igniter plug makes engine ignition extremely reliable. Includes igniters and plugs. Carded packaging. © Hobbylinc.com. All rights reserved. Images and Descriptions are representative only, actual items may vary. Prices subject to change without notice. Hobbylinc maintains no responsibility for inadvertent errors. hobbylinc.com is a full line hobby shop which carries rocket engines, rocket engine, and much more.